IUL university scores a basket. The agreement with Tiber Basket was signed. On Wednesday 19 July the agreement between IUL online university and U.S. Tiber Basket, society playing in B league, was presented. During the meeting, the details of the collaboration between the university and the long-established basketball society of the capital were revealed. 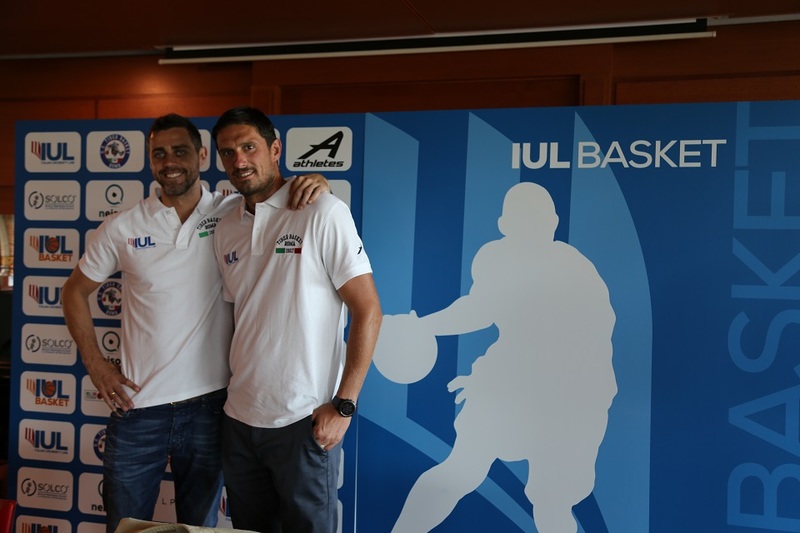 The conference was participated in by IUL university’s Director General, Massimiliano Bizzocchi, the president of U.S. Tiber Basket, Massimo Cilli, and the team manager, Alex Righetti. During the event, the project IUL Basket was presented. With this initiative, the university aims to promote and implement sports education and integration into the labour market. 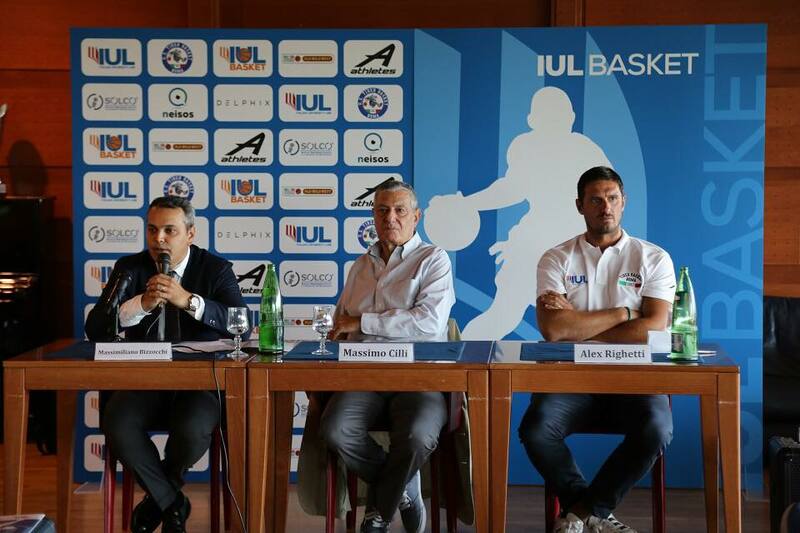 IUL’s Director General, Massimiliano Bizzocchi, declared «IUL Basket is an ambitious project for our university as it involves at the same time the world of sports, education and the labour market. The idea is to offer to young and less young players the opportunity to undertake an internship at IUL or in other partner institutions. One of the innovative aspects of the project is the possibility to enrol in a graduate programme or resume studies. In this way, the athletes who abandoned studies to pursue careers in competitive sports can get back in the game and acquire marketable skills. This will be possible with the Bachelor’s degree programme in sports science, a course offering many career options in the field of sports to which athletes already belong». The president of U.S. Tibet basket, Massimo Cilli, declared «We are proud to share this project with IUL online university as it is based on solid values reaching beyond sports. The agreement with IUL aims to enhance athletes’ education and future professional opportunities».